Located in Napa Valley's historic Larkmead Winery, Frank Family Vineyards offers handcrafted wines that live up to the heritage of the land. Frank Family Vineyards is one of the most sought after tasting rooms in the Napa Valley. It has been voted best tasting room in the Napa Valley for 8 years in a row in the bay area's A-List competition. 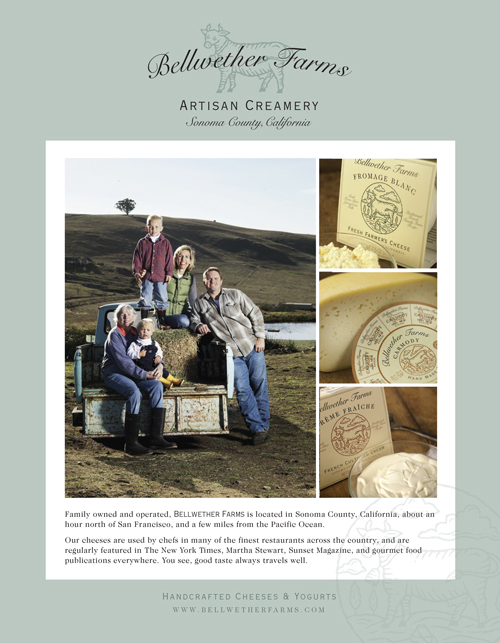 Frank Family Vineyards has been a Left Coast Marketing client since September of 2016 and came to us with a vision of creating a custom magazine to offer their wine club members twice a month. Design and Custom Publishing, being our area of expertise, we were excited to turn this vision into reality. The custom magazine features; tasting notes for current wine releases, articles about winery staff and events wine pairing recipes and much more. This custom magazine was, and is, very important to everyone here on the Left Coast Marketing team, and is one of our favorite creative projects to produce. During the end of 2017 Frank Family Vineyards created a blog feature that their wine club members really took to, the blog is a new way for their customers to connect with the winery; and a way for Frank Family to deliver a little bit of Napa Valley into their homes. Frank Family plans to carry this fun, and engaging marketing initiative into 2018. Check out the Frank Family Blog here! We have loved working with Lauren who is the Marketing Coordinator at Frank Family, when asked what their 2019 marketing goals are, she responded by saying, “All roads point to our 25th Anniversary. Our 2018 marketing is built around that—since our doors opened for business in 1993, we have done so much to create more than a place; more than a wine. We have created memories, experiences, and connections with people all over the world to last a lifetime. Rich and Leslie Frank are visionaries—they seek greatness in all that they do, down to every last detail. Todd Graff, General Manager and Winemaker, makes the vision into a reality.  Our marketing this year will highlight how far we have come, as well as look forward to the next 25 years!” We love that so much, congrats on 25 years from everyone here at Left Coast Marketing. 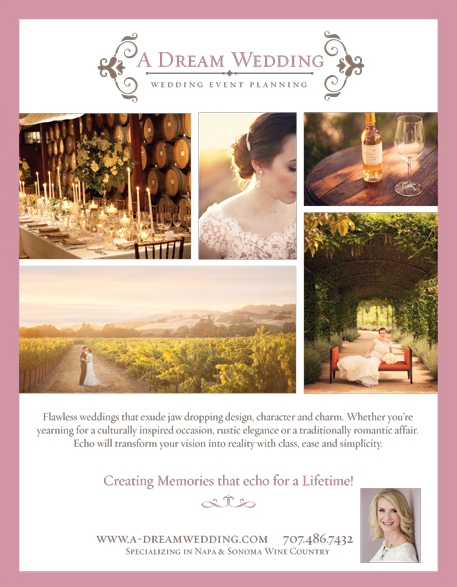 Frank Family Vineyards continues to be one of our favorite clients here at Left Coast Marketing and we look forward to many more creative projects with them in the years to come.